Headset Store are the UK's Leading online source for Samsung Telephone Curly Cords, Samsung Replacement Handset Curly Cords and Samsung Replacement Curly Cables. 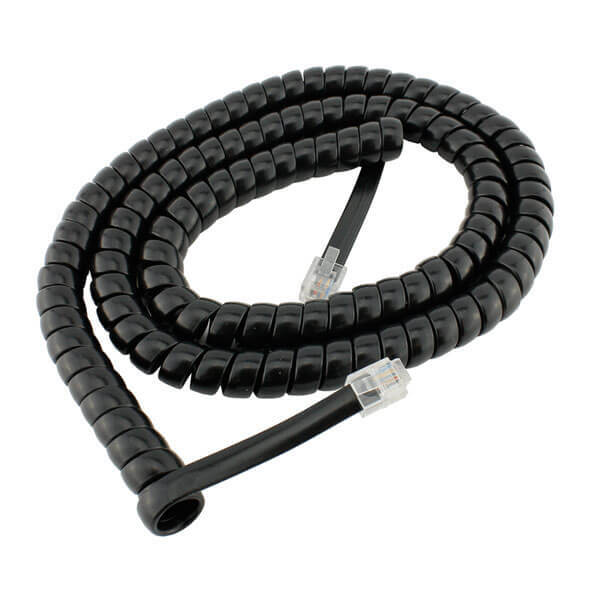 We can provide Next Day Delivery on a range of Samsung Curly Cables covering all models of Samsung Telephone Handset. It is extremely important to ensure that you regularly replace your Samsung Handset Curly Cables to avoid poor speech quality and poor handset performance. Remember, your Handset Curly Cords will need replacement from time to time as they are a consumable item. As standard, all of our Samsung Headset Curly Cords are guaranteed to be fully compatible with your Samsung Phone otherwise we will give you your money back. Call us FREE on 01675432123 if you are unsure of what handset you use or what Samsung Curly Cord you require.